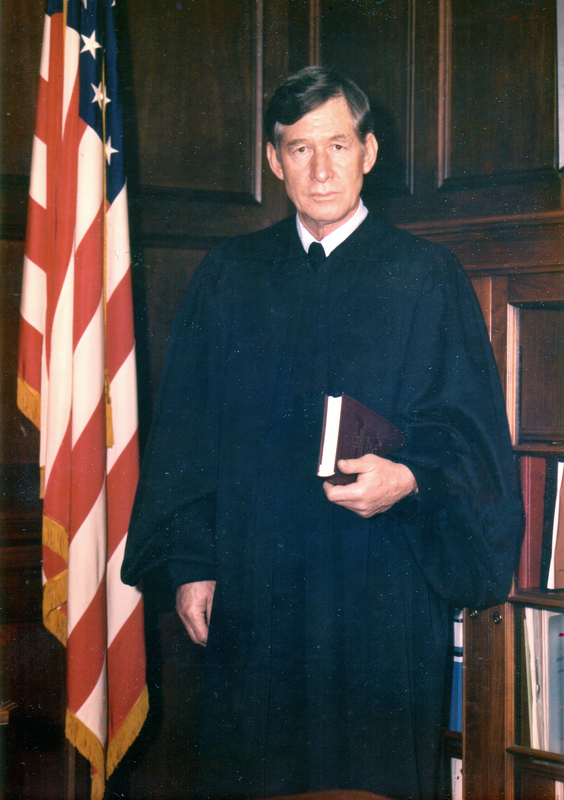 Home » Judge Frank M. Johnson Jr.
Frank M. Johnson Jr. (1918-1999) was a federal judge whose legal decisions moved the civil rights movement forward in Alabama. His rulings led to desegregation of public places and equal opportunities for African Americans, and he authorized the Selma to Montgomery March in 1965. He also decided cases leading to improvements in mental health care in the state.